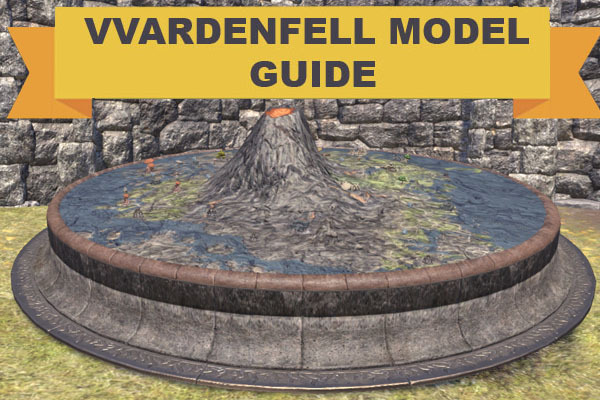 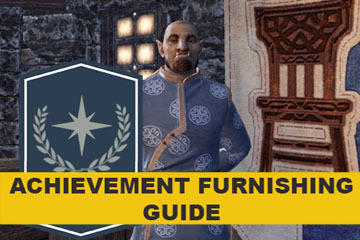 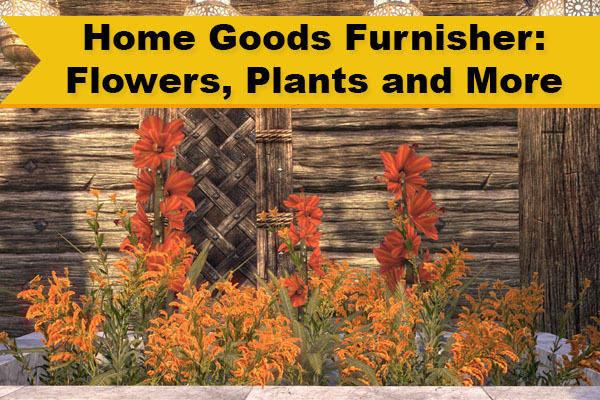 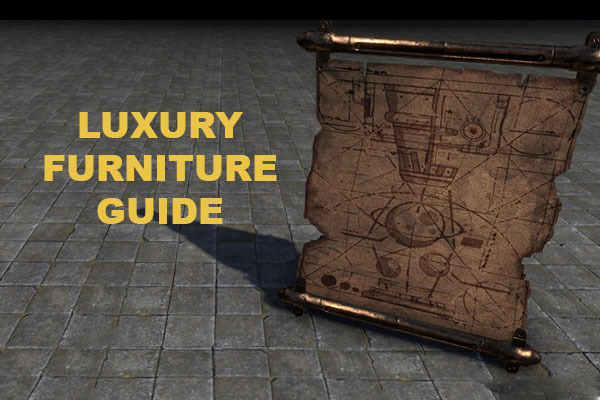 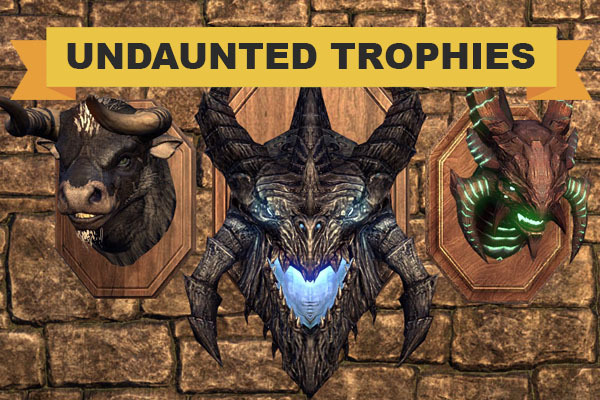 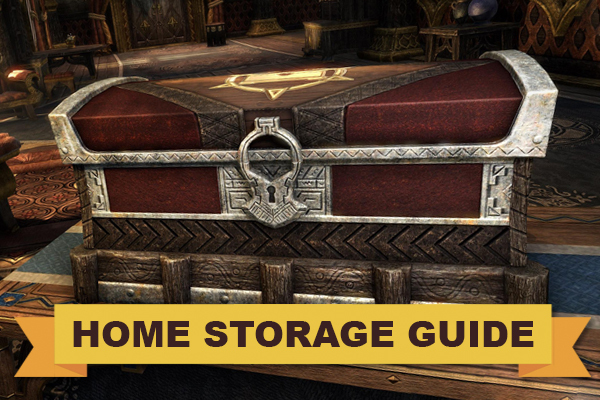 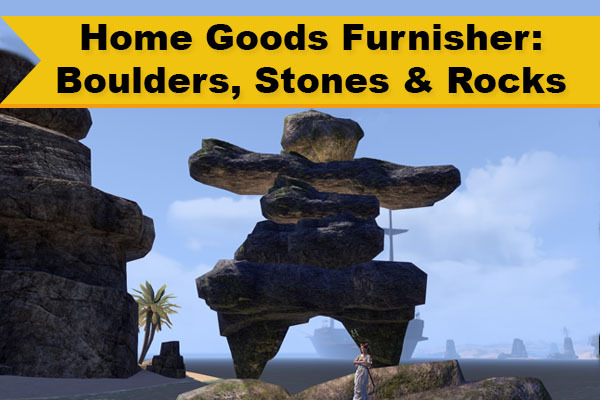 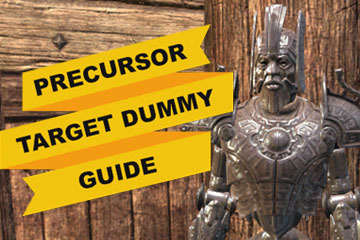 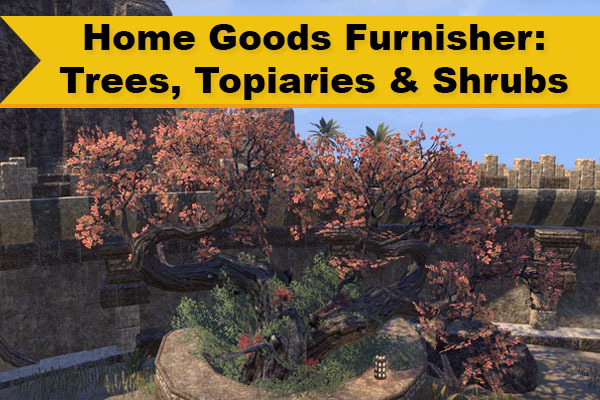 Welcome to LovelyNorth’s Elder Scrolls Online Furniture Emporium! 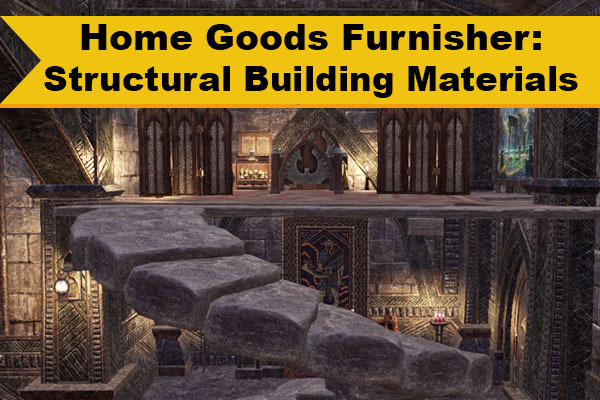 Click the images below for more information. 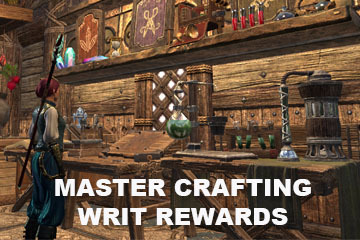 I am available to craft items on the NA PC megaserver. 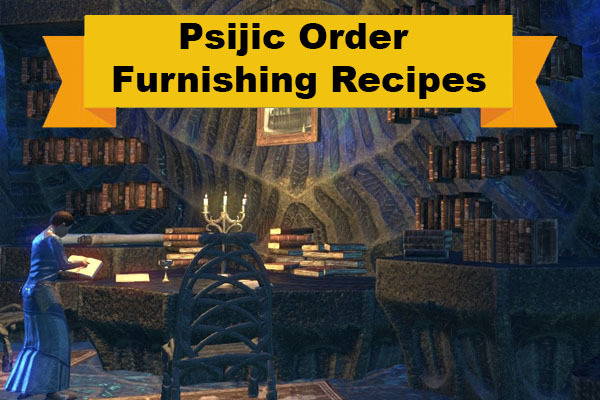 Please send a mail to @LovelyNorth with your order or for more information! 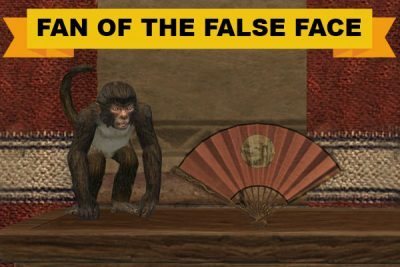 If you wish to donate to help support Lovelynorth.com you can do so here.